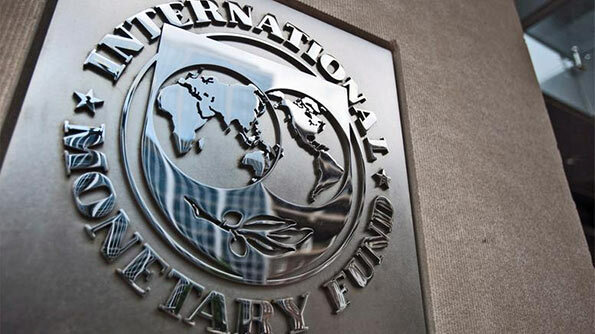 The Executive Board of the International Monetary Fund (IMF) has completed the second review of Sri Lanka’s Extended Fund Facility (EFF) arrangement, which enables the disbursement of about US$ 167.2 million. On July 17, 2017, the IMF Executive Board completed the second review of Sri Lanka’s economic performance under the program supported by a three-year extended arrangement under the Extended Fund Facility (EFF) arrangement, a statement said. Completion of the review enables the disbursement of the equivalent of SDR 119.894 million (about US$ 167.2 million), bringing total disbursements under the arrangement to the equivalent of SDR 359.682 million (about US$ 501.5 million). Sri Lanka’s three-year extended arrangement was approved on June 3, 2016 in the amount of about SDR 1.1 billion (US$1.45 billion, or 185 percent of quota in the IMF at that time of approval of the arrangement. “Sri Lanka’s performance under the Fund-supported program has been broadly satisfactory. Macroeconomic and financial conditions have been stable, despite severe weather events and global market volatility. The authorities launched fundamental income tax reform, undertook meaningful corrective actions to achieve program targets on international reserves, and remain committed to the reform program. Going forward, the reform momentum should strengthen further with greater ownership, building on the progress made so far. “Fiscal performance has been strong. Targets for the fiscal balance and tax revenue have been met. The new Inland Revenue Act, which has been submitted to parliament, will support fiscal consolidation, make the tax system more efficient and equitable, and generate resources for social and development programs. Nevertheless, Sri Lanka’s high debt burden and gross financing needs require further revenue-based consolidation. Timely progress in structural reforms, including tax administration and energy pricing, will strengthen the platform for durable consolidation. “Inflation and credit growth remain on the high side. While monetary policy was tightened in March, further tightening is desirable until clear signs emerge that inflation pressures and credit expansion have subsided. While financial soundness indicators remain stable, banks’ capital adequacy ratio has declined due to rapid credit growth. Financial sector supervision should be strengthened, and macro-prudential measures could be deployed to rein in credit growth if needed.